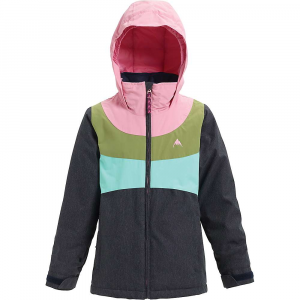 Keeps kids warm and dry on the ski slopes or sledding hill. Machine wash and dry. Our best value waterproof outerwear. 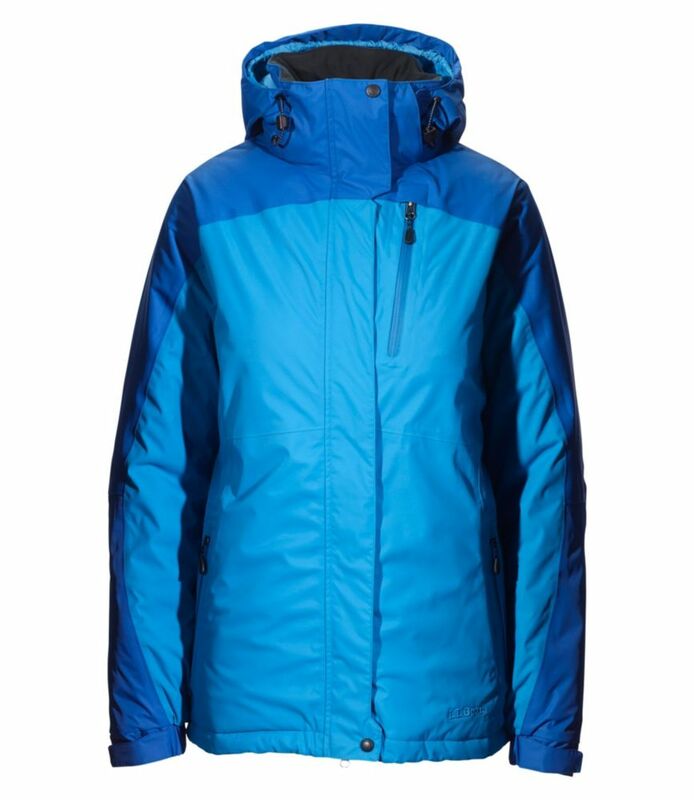 TEK2.5 fabric is easy to move around in, but still plenty tough and substantial. Fully taped seams seal out snow and slush. 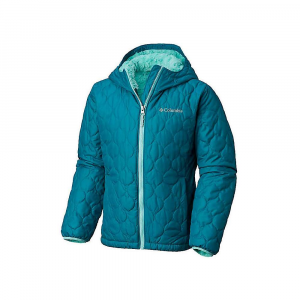 Premium Thinsulate insulation provides plenty of warmth without weighing kids down. 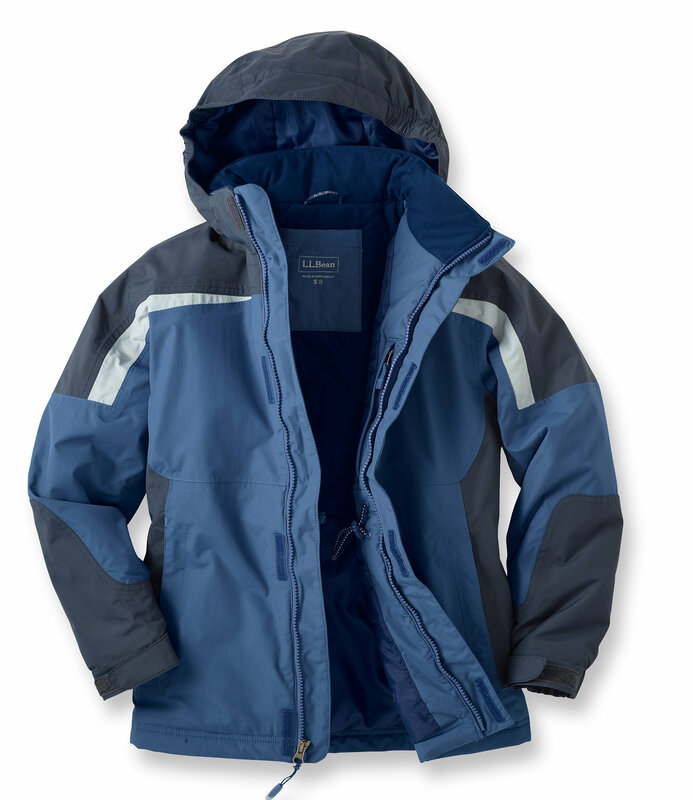 Adjustable-waist parka features an external storm flap. Adjustable Velcro-closure-and-elastic cuffs with internal fleece storm cuffs. 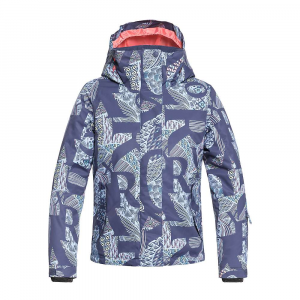 Adjustable insulated zip-off hood. Inside upper body is lined with quilted brushed tricot. Arms and lower body are lined with taffeta for easy on/off. Zip handwarmer pockets and internal zip pocket. Internal mesh pocket stores a hat or goggles, D-ring ski-pass holder at hem. 3MTM ScotchliteTM Reflective Material back triangle. Imported. 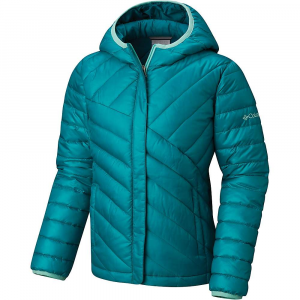 The L.L.Bean Girls' Snowfield Waterproof Parka is not available from the stores we monitor. 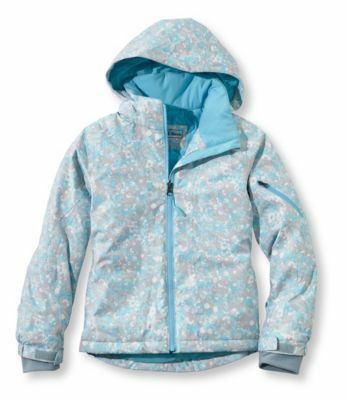 It was last seen July 20, 2018	at L.L.Bean.